There were four new titles and one update title released to Academic Core and Academic Core with Backfile in May 2016. There are now 793 titles in Academic Core with Backfile, and 689 titles in the Academic Core collection. If you subscribe to one of these packages, see a full title list in your Admin account (log-in required), or check it out on our corporate site: Academic Core with Backfile, Academic Core. 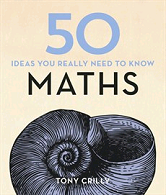 In 50 Maths Ideas You Really Need to Know, Professor Tony Crilly explains in 50 clear and concise essays the mathematical concepts - ancient and modern, theoretical and practical, everyday and esoteric - that allow us to understand and shape the world around us. 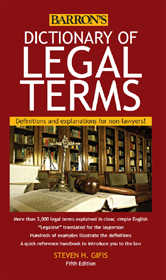 Non-lawyers will appreciate the way this book cuts through the complexities of legal jargon and presents definitions and explanations that are easily understood and referenced. The terms are arranged alphabetically and given with definitions and explanations for consumers, business proprietors, legal beneficiaries, investors, property owners, litigants, and all others who have dealings with the law. Find definitions on everything from Abandonment and Abatable Nuisance, all the way through to Zoning. 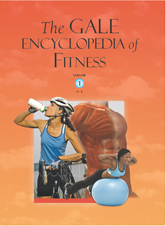 The Gale Encyclopedia Of Fitness covers 300 topics on physiology and fitness, including coverage of Healthy People 2010 / 2020, the nationwide initiative sponsored by the U.S. Department of Health and Human Services to improve the nation's health, as well as topics on diseases and conditions related to fitness. 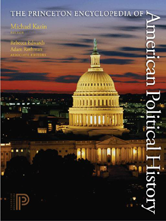 An essential resource for anyone interested in U.S. history and politics, this two-volume encyclopedia covers the major forces that have shaped American politics from the founding to today. Broad in scope, the book addresses both the traditional topics of political history--such as eras, institutions, political parties, presidents, and founding documents---and the wider subjects of current scholarship, including military, electoral, and economic events, as well as social movements, popular culture, religion, education, race, gender, and more. 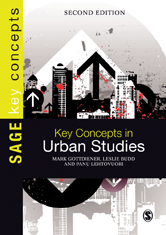 Key Concepts in Urban Studies is an essential companion for students of urban studies, urban sociology, urban politics, urban planning and urban development.